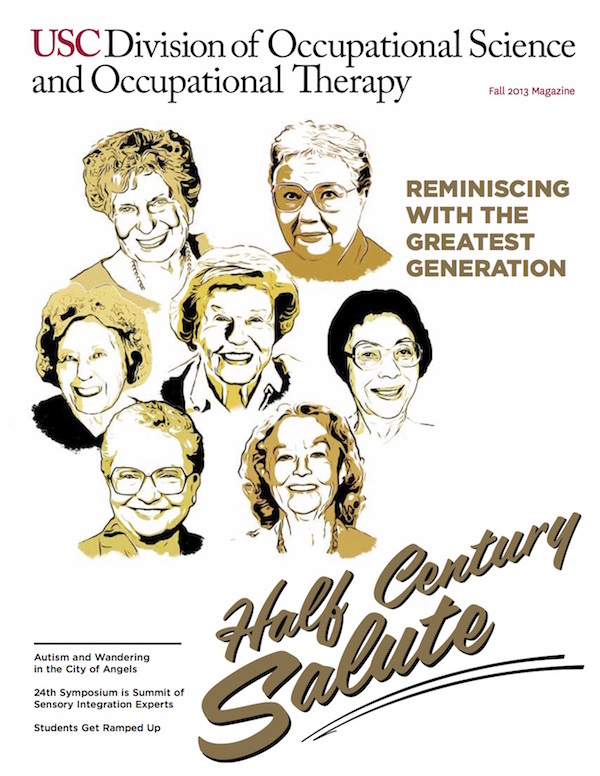 To celebrate the relaunch of the Occupational Science and Occupational Therapy Alumni Association, we asked Half Century Trojans, alumni who earned their degree more than 50 years ago, to reflect on their careers — and USC’s impact upon them. 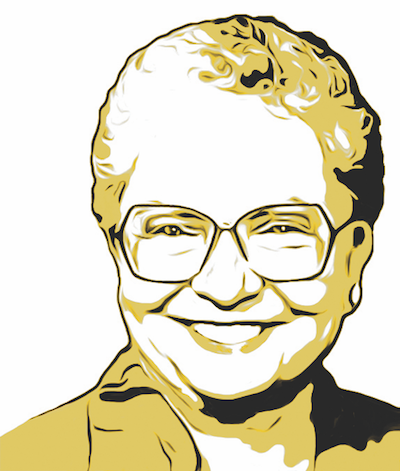 “I grew up in Shaker Heights, Ohio, attending schools that not only offered excellent education but encouraged participation in community activities and intramural sports,” recalls Marilyn Gould BS ‘50. “I played everything from baseball to field hockey, basketball to soccer, and at 12-years-old I became a serious golfer, winning several city tournaments by 15. In third grade I met Janis Page, who had cerebral palsy, and who inspired my first novel, Golden Daffodils, and its sequel, The Twelfth of June. Since then I have had 22 fiction and non fiction books and stories published. “In 1946 I moved with my family to Los Angeles, received my Associate of Arts degree from UCLA, spent a summer at Columbia University and entered the occupational therapy program at USC, in which I received a Bachelor of Science degree. In 1950 I married Paul Gould, a graduate of UCLA, and we were together for 62 years. We have three children, all alums of USC, and six grandchildren, one who is a graduate of USC film school. “When our youngest child entered kindergarten, I received a teaching and special education credential, and taught kindergarten through sixth grade, high school physiology, and began writing fiction and non fiction for children. Until last year, I visited and spoke in schools throughout the country, conducting workshops and teaching classes in ‘How to Write for Children.’ For the last 10 years I have been working on a historical novel, Son of a Son, which finally is nearing completion, and in my leisure time I play tennis, read, write and ski. 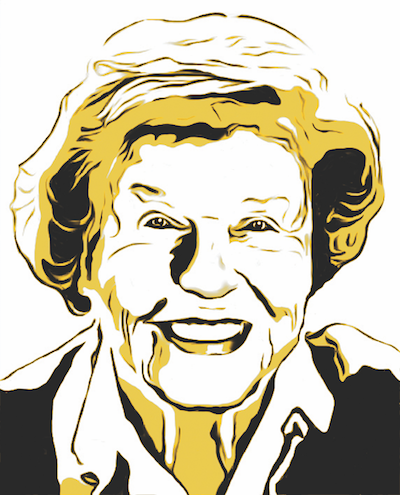 Dagney Cooke MA ‘57 earned her Bachelor of Science in Nursing degree from Marquette University prior to earning her Master of Arts degree in Occupational Therapy from USC in 1957, an auspicious beginning to what would become a long and distinguished career in the profession. Cooke held the position of director of occupational therapy services at Beverly Manor Convalescent Hospital (Laguna Hills, Calif.), and was also an instructor of gerontology at Saddleback Community College (Mission Viejo, Calif.). She had the privilege of working under the legendary A. Jean Ayres while at Kabat-Kaiser Rehab Center in Santa Monica, and would start a physical rehabilitation program for patients with mental illness at the V.A. Hospital West Los Angeles. But soon enough, this Trojan would come back to her roots, serving in what was then the USC Department of Occupational Therapy as an assistant professor with responsibilities for teaching the physical disability class and coordinating student fieldwork. Twenty years after first becoming a Trojan, Cooke became a two-time Trojan by earning her M.S. degree in Gerontology from USC in 1977. Tony Gilder BS ‘48, MA ‘54 grew up in Los Angeles and graduated from John H. Francis Polytechnic High School, where she studied art, in 1942. It was a period, she recalls, of feeling uncertain if she would even be allowed to attend, yet actually matriculate into, college. But one day a friend told Gilder that a local college was administering an aptitude test, and encouraged her to sign up. Gilder did not think much of it but took the test anyway. Of all the students at her school, the counselor seemed most focused on Gilder and insisted that, yes, college was indeed an option for her! The counselor recommended she become either an art teacher or an occupational therapist, and because Gilder was not able to commute long distances and did not have many other local options, made her decision to attend USC. Gilder spent her career in the profession working with pediatric populations including clients treated through California Children’s Services, a state program that provides diagnostic and treatment services, medical case management and therapy to children under 21 with certain medical conditions. Looking back on her time as an occupational therapist, one memorable experience with a boy who had cerebral palsy especially stands out. 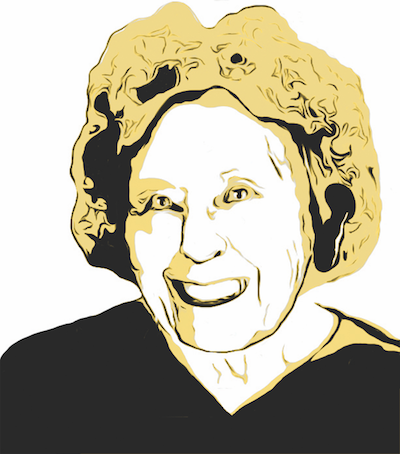 After her official retirement, Gilder spent much time volunteering at a local hospital. She also learned of a Caifornia State University, Los Angeles grant working with multiple disciplines to track children from birth to 3 years old, and worked as part of the grant until she was 72 years old! “I graduated from USC with my B.S. in Occupational Therapy, did a year internship, received my OTR and have maintained it all this time,” reminisces Phyllis Hix BS ‘58. “After that, I attended UCLA Law School, graduated, and received my Juris Doctorate degree in 1962. I have been, and still am, most fortunate because I have continued to practice both professions since graduating. “It has been my good fortune to have been the first female attorney elected to the California State Bar Board of Governors, serving a three-year term, and was elected as President of USC’s Legion Lex [the fundraising support group for the USC School of Law], again the first non-USC law graduate to so serve. “I am a litigator, having had a law firm for many years in San Marino, after which I relocated to Kern County, where I am now living and am still litigating. As far as occupational therapy is concerned, I have specialized in both pediatric neurology, having been contracted to create departments by various entities, and in home health. I am currently employed by a regional hospital as an OT. “What did USC do for me? There are no words to express the gratitude I feel for my alma mater. I thoroughly enjoyed attending USC, albeit in another time. Dean Joan Schaeffer was Dean of Women then. Campus activities were wonderful. Long-term relationships, which are still tight, were formed. A. Joy Huss Cert. ‘58 is a nationally recognized leader in the profession. 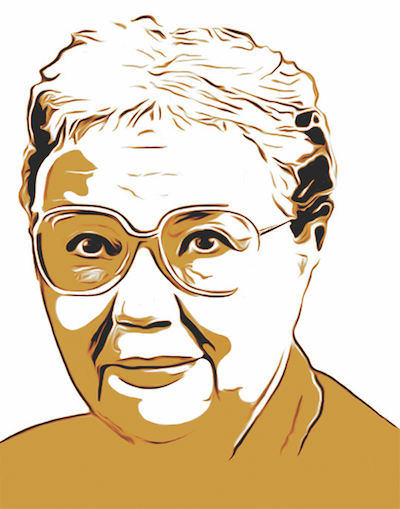 In 1976, Huss, then a faculty member at the University of Minnesota, was awarded the Eleanor Clarke Slagle Award, the profession’s highest academic honor. Her Slagle Address encouraged occupational therapists to develop greater awareness of their feelings in order to effectively use therapeutic touch with patients. She has been named a Fellow of the American Occupational Therapy Association. “I must start with a feeling,” begins Huss, “that someone who had a degree in another field was not satisfied and needed to look at other options. Testing at the USC Counseling Center led me to the OT Program for an interview. I was accepted immediately — so off I went, not quite sure what I had gotten into! There were seven of us in the certificate class. The program director was Angie Howard, and Miss Harriet Zlatohlavek was my advisor. What an experience I was about to have! “To make a long story short, my first position in Sioux Falls, S.D., was in pediatrics. I was distressed to learn, the first day on the job, that three-quarters of my caseload (ages 3 to 18) were diagnosed with cerebral palsy! That certificate course would prove prelude to Huss’ distinguished career in occupational therapy practice, education and leadership. 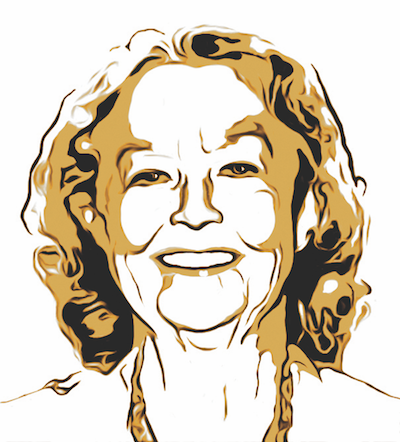 Anne Henderson BS ‘46 is professor emeritus and founder of the doctoral program at the Sargent College of Health & Rehabilitation Sciences at Boston University. Her distinguished career has witnessed multiple faculty appointments, including those of former professor and chair of occupational therapy at Boston University and coordinator of its advanced master’s program in occupational therapy. She has also been an instructor at the University of Pennsylvania and an assistant professor and supervisor of occupational therapy curriculum at the University of New Hampshire. Henderson’s professional appointments are likewise impressive. She was a research coordinator at Boston’s Kennedy Memorial Hospital for Children, now known as Franciscan Children’s Hospital & Rehabilitation Center. She was an occupational therapy consultant at the Horace Mann School in Boston and Director of Training in Occupational Therapy at Fernald State School. She has also served as a research associate for the American Occupational Therapy Association. Her research focuses on spatial abilities, hand function and activities of daily living of children, and her articles have been published in the American Journal of Occupational Therapy, Occupational Therapy Journal of Research and Archives of Physical Medicine and Rehabilitation. Henderson has been inducted into Pi Theta Epsilon, the national occupational therapy honor society, and Pi Lambda Theta, the national honor society and professional association for educators. In 1974 she was named a Fellow of the American Occupational Therapy Association and received the AOTA Award of Merit in 1993. 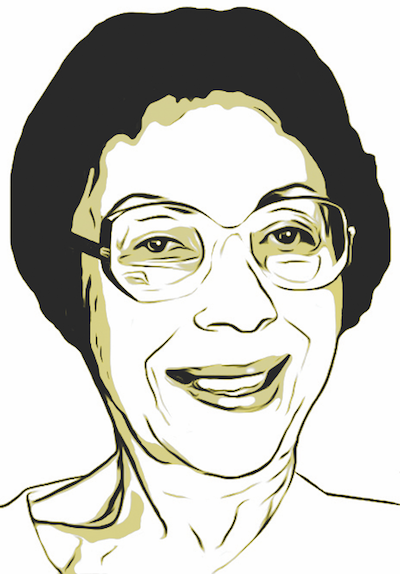 She was awarded the third Wilma West Lecture from the University of Southern California, delivering her lecture at the 1990 USC Occupational Science Symposium. 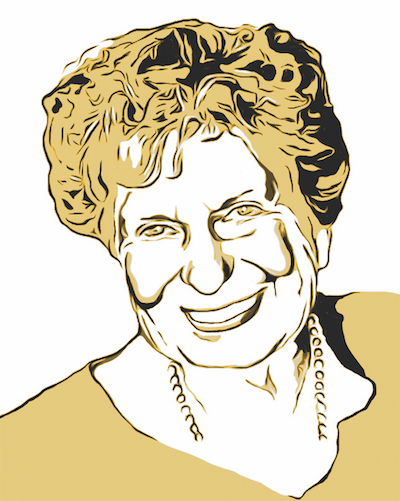 Rayma Casey BS ‘45, artist and retired occupational therapist, was a graduate of one of USC’s earliest classes of occupational therapy students. Her first job after graduating was treating veterans returning from World War II. She practiced for several years at the Beaumont General Army Hospital in El Paso, Texas, where she met her husband-to-be, a general surgeon. She later moved to work at Alaska Children’s Hospital before becoming a full-time homemaker and raising her two children. “Some of the [veterans], they must have been in their late teens or early 20s, were very depressed in addition to having physical disabilities,” remembers Casey. “One boy was so depressed, I remember him throwing the shuttle back and forth, but later he began to have fun and looked forward to occupational therapy. “Giving the boys choices of various projects in therapy such as weaving, painting, ceramics and woodwork made them feel capable again, and it even brought back laughter,” Casey says. “Some of the boys were able to get jobs and get back to work. It made me feel good to see their progress.